Please join All Saints in celebrating Catholic Schools Week from January 26 – February 3. This year’s theme is “Catholic Schools: Communities of Faith, Knowledge and Service.” We see the marvelous reality of how All Saints celebrates faith, knowledge, discipline, morals and service toward each other every day. It is in the dedication, integrity and generosity of our Pastors, teachers, staff, administration, board members, parents, and all those who contribute to supporting All Saints. It’s in the compassion of our students when they help one another or reach out to assist our less fortunate brothers and sisters. It’s in the life-long values that our students will continue to embody long after they have left our doors. Please share in our enthusiasm as we focus on the different aspects of how “Catholic Schools: Communities of Faith, Knowledge and Service” adds to the spirituality across our Nation this week. 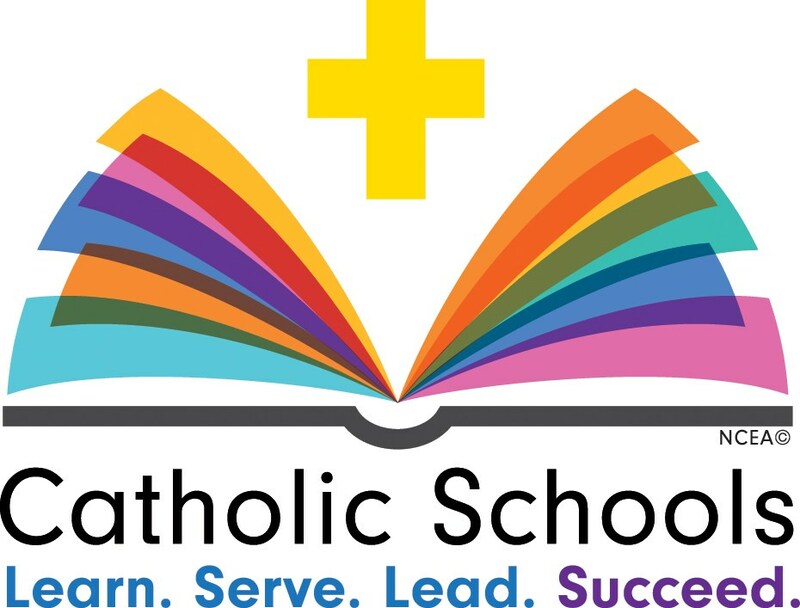 Celebrate #CSW19 on Social Media: Use the #CSW19 hashtag and join others celebrating Catholic Schools Week. Community Service Project - Gifts for Jupiter Police Department, Jupiter Fire and Rescue and the Fish and Wildlife officers. Student Appreciation Day: Go Eagles! Field Day – Students dress in P.E. clothes for the day. Teachers will let students know which team color they are assigned to. Students are permitted to wear athletic/PE shorts and a t-shirt that matches their team colors. Hats and sweatbands are permitted during the time students are actively participating in field day, otherwise those items should be put away. Join your child for a picnic lunch outside! See times below.